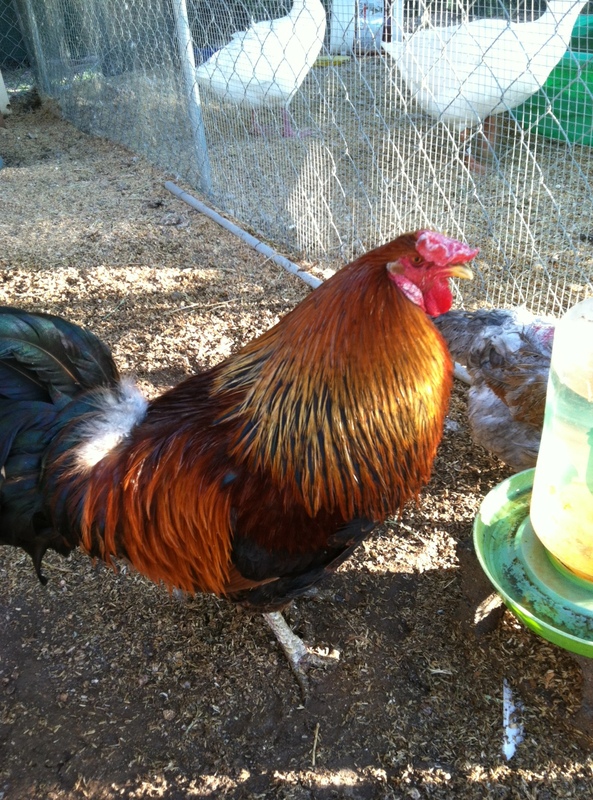 According to Wikipedia, pico de gallo is Spanish for rooster’s beak. I always thought it was peck of the rooster, because it’s got some bite to it. You decide how spicy you want it based on how much jalapeño you use. Also note that one batch of jalapeños is different in heat from the next. 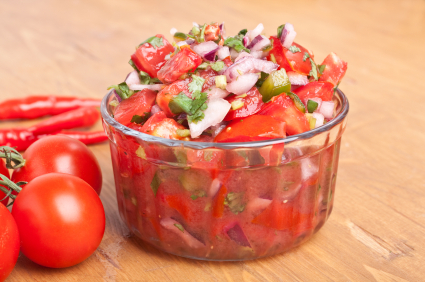 Pico de gallo is a condiment that compliments eggs, meat, and guacamole, to name a few. I throw it in a bowl of soup sometimes. Save any you don’t eat in the ‘frig, but eat it within three days. If you prefer less spicy heat, use less jalapeno and don’t use the seeds. Combine all ingredients and you’re done. Eat at room temperature, chilled, or heated at medium heat in a saucepan (about 5 minutes, until jalapenos lose their intense green color). Servings: 3 servings of 1/2 cup (120 ml) each.